What does a card-carrying dyed-in-the-wool tube meister do when he stumbles unexpectedly over a stash of Svetlana 811-10 tubes? He buys the lot. Why? Mostly for "you never know". 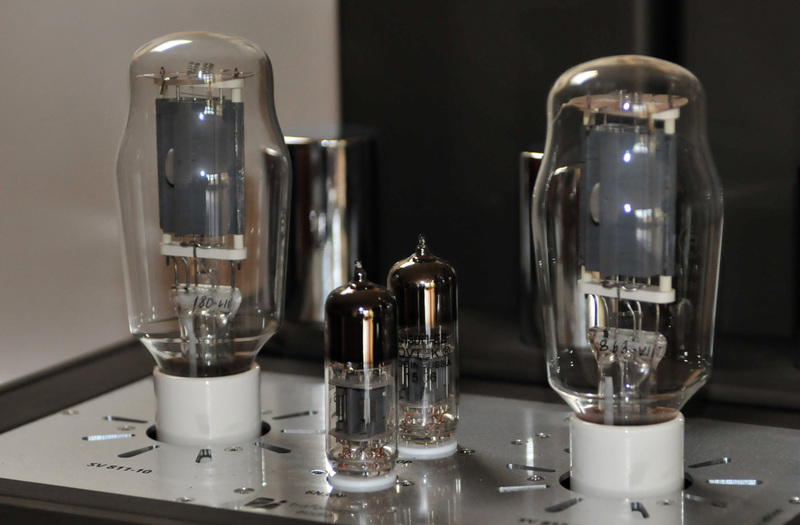 The Russian Svetlana 811-10 are high-power triodes with a thoriated tungsten filament. The manufacturer rates their output with a DC plate voltage of 800V and DC grid voltage of -50V at 23 watts in class A1. Some readers may protest. Hey, wait a minute, did you say thoriated which is tungsten with added thorium oxide to improve current carrying capacities and increase life span? Isn't that radioactive, thus dangerous? Yes and no. Its radiation is minimal and the particles are mainly weak alpha sorts which can't even penetrate paper, let alone skin. This could only be harmful were a substantial amount of the filament wire ground up finely, then mainlined like cocaine. As long as the minute amount in the small filaments is nicely contained in the vacuum of the glass envelope, it is perfectly safe. Compare that to those mercury-vapor bottles which glow such a lovely blue. Back to the 811-10. It has a fairly high load resistance of 8kΩ compared to for instance a 300B's 2kΩ. That means an output transformer will have very high primary resistance and such iron is hard to come by Or is it? 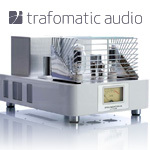 Not if the buyer of our fortuitous tube stash is Saša Cokic of Trafomatic Audio. As the name of the company suggests, transformers are their business. No transformer challenge is too big for Saša to tackle and together with his partner Mica Despotovic, they produce a range of high-quality tube phono, preamp and power amplifiers including integrated models and headphone amps. It had been six years since Saša invested in that chance stack of 811-10. 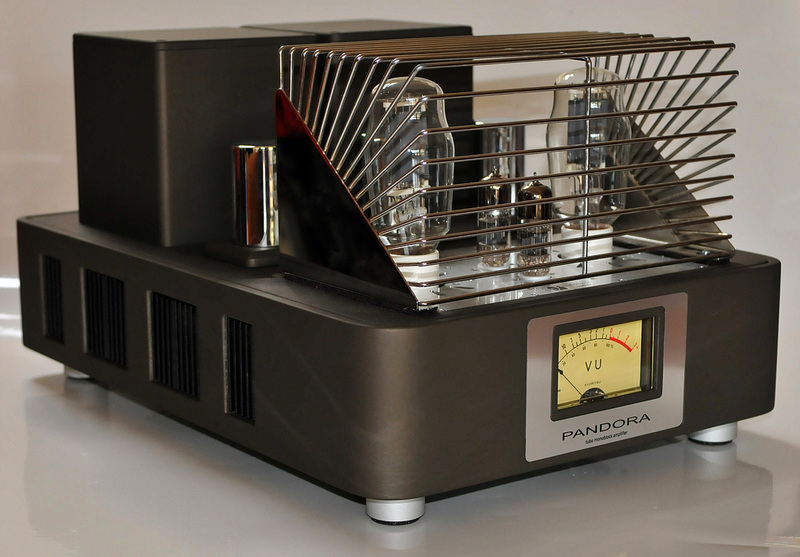 The first production model built around them was the Primavera headphone amplifier. Here a 6S45P drives the Svets and the transformer output impedances—read its secondary windings—range from 25Ω to 600Ω across five taps. At 50Ω, the amp puts out a decent 10wpc max. That's high power for headfi. With every new model, the looks of Trafomatic gear improves. We own an earlier set of their Reference One phono and preamplifier and whilst their cosmetics are far from shabby, they still play in stark contrast to the current far classier looking versions of the very same models. 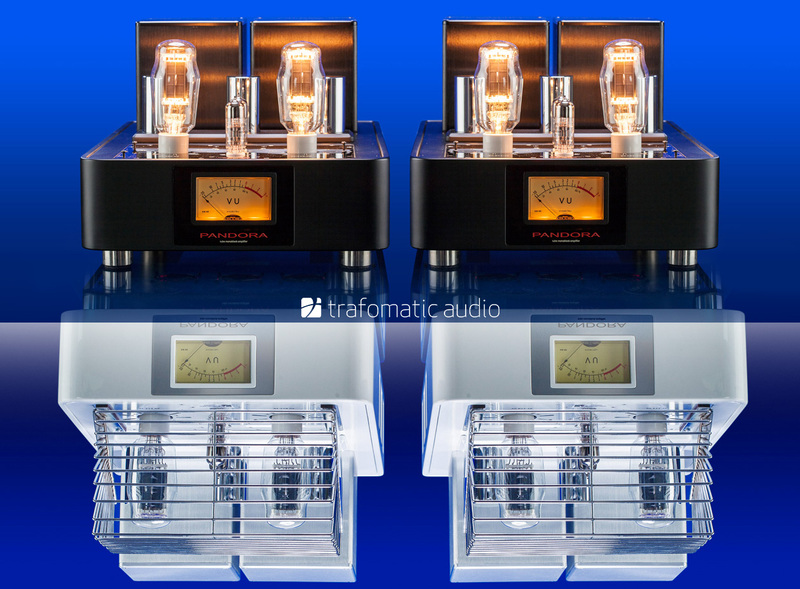 In the Primavera headphone amp, the very latest designer look is obvious. The chassis is deeper than wide and the corners are rounded. At the sides rectangular vents of two different sizes help cool the innards. The larger power and output transformers are housed in square cowls which duplicate the chassis color while the smaller transformers like the interstage sit in chromed cylinders. To comply with safety regulations, the tubes are covered by a fanned-rod cage. Here tastes may vary but said cage is removable – at your own risk and discretion. Hey, Brussels are sticklers.